Early Spring has seen us blessed with some beautiful weather in the UK and as thoughts turn to warmer, sunny days we are so excited to announce that our 2013 rosé blend is nearly ready! 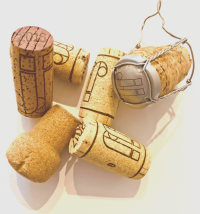 That’s right wine-lovers; in April we will be letting loose with our new vintage. This year’s blend is a superior competitor to the market with its rose petal colour, red and white fruit bouquet with citrus notes. 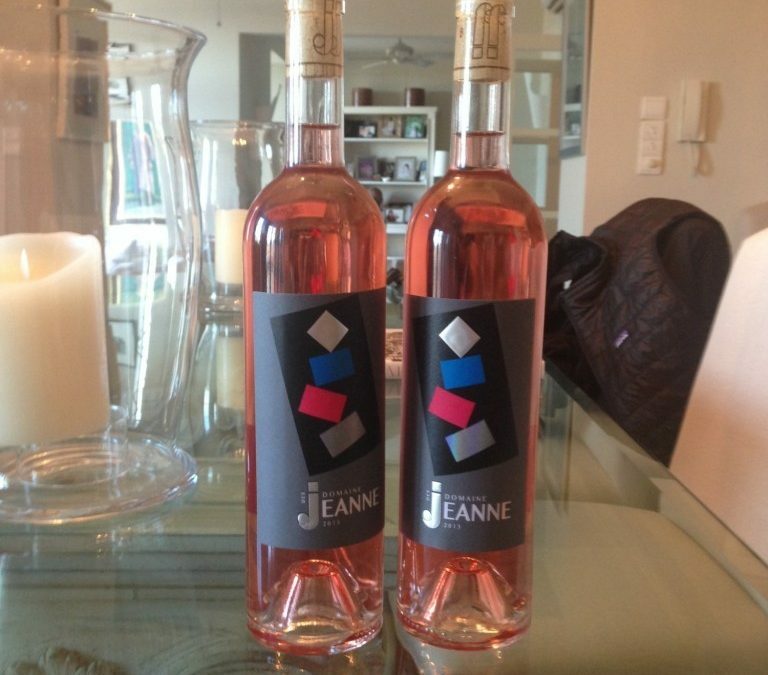 Domaine des Jeanne 2013 has a well-balanced crisp pallet, full of freshness with a subtle fruity finale.